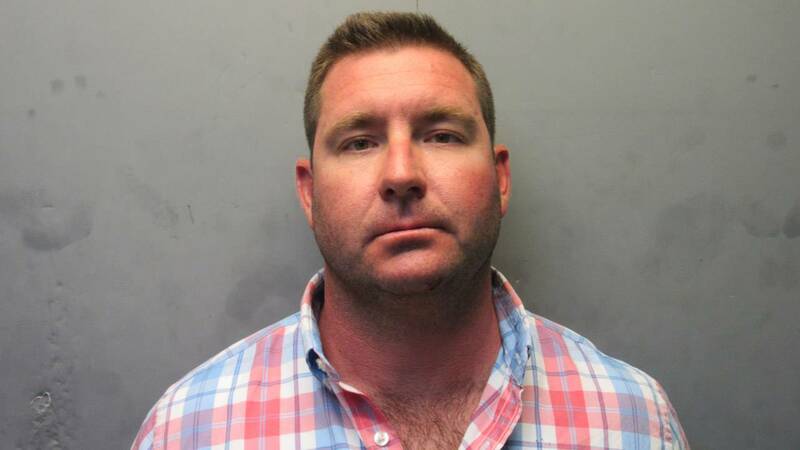 ISLAMORADA, Fla. - An Islamorada firefighter was arrested Saturday after deputies said he smashed another man in the face with a mason jar. Lester Young, 33, faces a charge of aggravated battery. Adam Linhardt, a spokesman for the Monroe County Sheriff's Office, said Young got into a fight with another man around 1 a.m. Saturday near the Morada Bay Beach Cafe in the 81600 block of Overseas Highway. Deputies found the victim on the ground and bleeding. Witnesses told deputies that Young hit the man in the face with a glass mason jar in addition to punching him. Young told deputies that the fight started because the victim had made unwanted advances toward his wife. The victim's injuries were so severe that he was airlifted to Jackson Memorial Hospital in Miami, Linhardt said.